For over 30 years now the C.S. 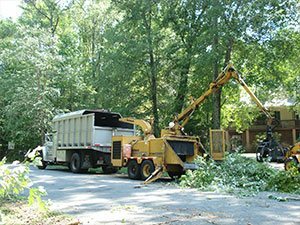 Flournoy name has been synonymous with top notch quality when it comes to Richmond tree removal professionals. Although we initially started out taking care of stump grinding as our main objective, it quickly became apparent there was a greater need in the area for more professional, related services. Soon after, we branched out to include a variety of essential tree care services so that our loyal customer base would always know who to call on for their service needs. Aside from just a variety of services, it is also about what we offer to customers through our dedication to quality workmanship and superior customer service. Training, experience, skills and even having the best in state of the art, efficient equipment is all part of being able to be number one in the community for our local customers. We pride ourselves on having a quick response time and really going the extra mile to make the customer experience second to none. Our Richmond Tree Removal Company is fully licensed, insured and has strong working relationships with many insurance companies and we are happy to work with insurance claims. We also have ISA Certified Arborists on staff and all of our groundsmen and tree climbers have years of hands on, industry experience. We don't just strive to meet your expectations, we aim to exceed them. There are numerous reasons you may need professional tree removal services. Too often though, homeowners put off taking care of necessary work like this which can lead to dire consequences. If you have a dead or diseased tree on your land you are putting your home, patio, car, fencing, pool or even neighbor's home at risk. 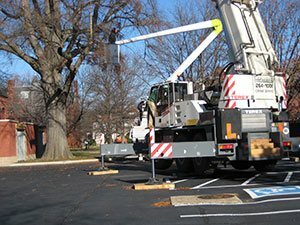 It is much easier to let our Richmond Tree Removal Company take care of removing the tree now instead of after it collapses and causes major damage or destruction in its wake. It could also be that you are working on adding an addition to your home or creating or enlarging your outdoor entertaining area. In that case, you will probably need to take care of removing any trees that may be in the way. So it only makes sense to rely on our crew of experts to make sure the job is done carefully. At C.S. Flournoy we care about your project as much as you do and it shows in the results we leave behind. Part of being a responsible homeowner is making sure you take care of tasks on your to-do list, such as tree trimming. If your trees are not regularly trimmed back it can lead to serious consequences. Unfortunately, too many homeowners think this is something they can take care of themselves. Aside from not having the right training or equipment, you are taking more of a dangerous risk then you need to for no good reason. That's because you could easily let our team of pros handle the job for you. Neglecting to get trimming done means you are blocking sunlight to heat your home or fuel your solar panels. Uncut branches also tend to tear at shingles and siding causing expensive damage. Plus, the more the tree is allowed to grow above ground, the more it grows below. This means the roots begin to damage things like your pool, your plumbing, your walkways or even the foundation of your home. Put an end to all of this by letting us take care of these issues for you. Trimming your trees will keep your home and property looking beautiful, well manicured, and free from the threat of damage. Contact us today so we can get started on your project. Let our Richmond Tree Removal Company show you firsthand how we have earned the impeccable reputation we have. One of the first things you should think about when it comes to Richmond stump grinding is that you have to find some method of dealing with the stump. It cannot be stressed enough that once your tree has been cut down, you should not simply leave the stump there to take up space and become a breeding ground for insects or other pests. Hiring someone to take care of your Short Pump tree removal service needs doesn't have to be complicated, but it should be done correctly. This means making sure that whomever you trust to take on the work is actually qualified to do so. It can be easy to feel rushed and overwhelmed and then end up making a decision you come to regret. 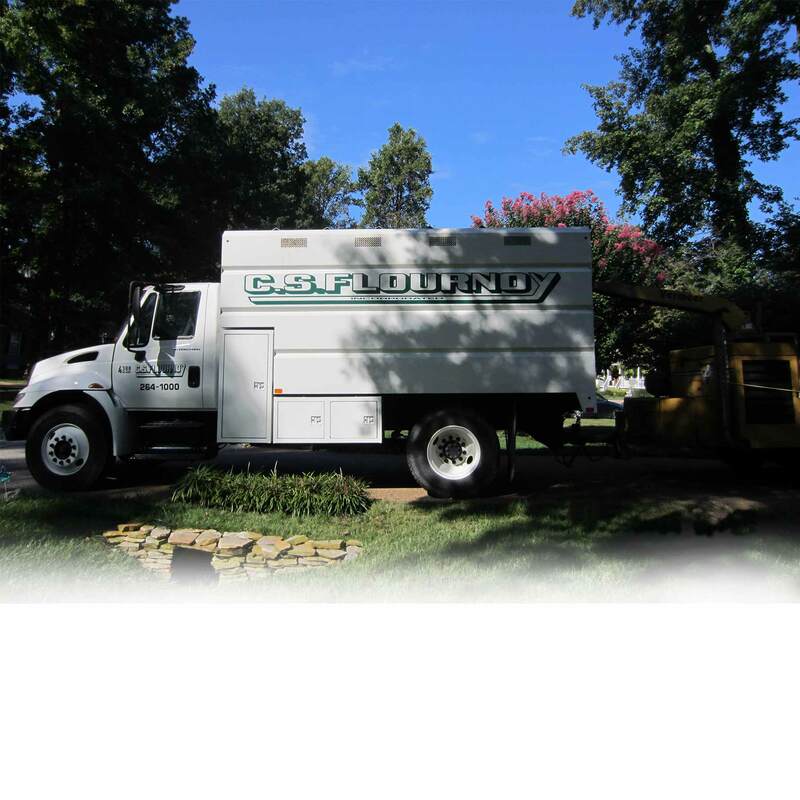 If you are looking for a Richmond Tree Removal Company then please call 804-264-1000 or complete our online request form.